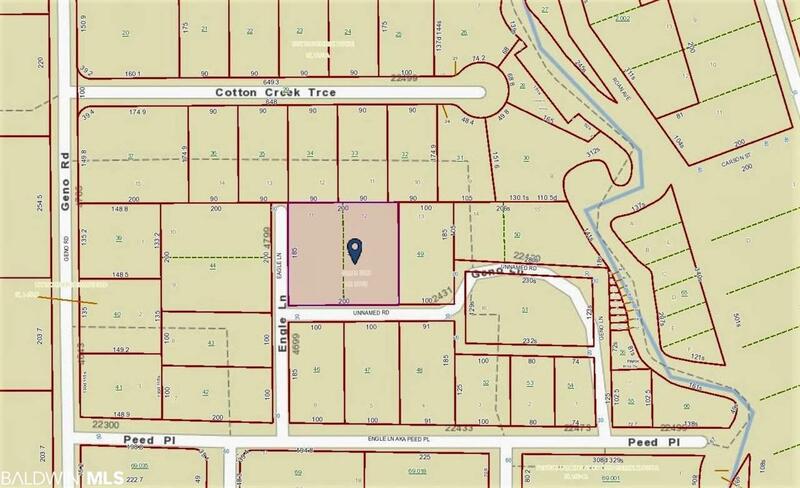 RARE 200 X 185 RESIDENTIAL LOT. 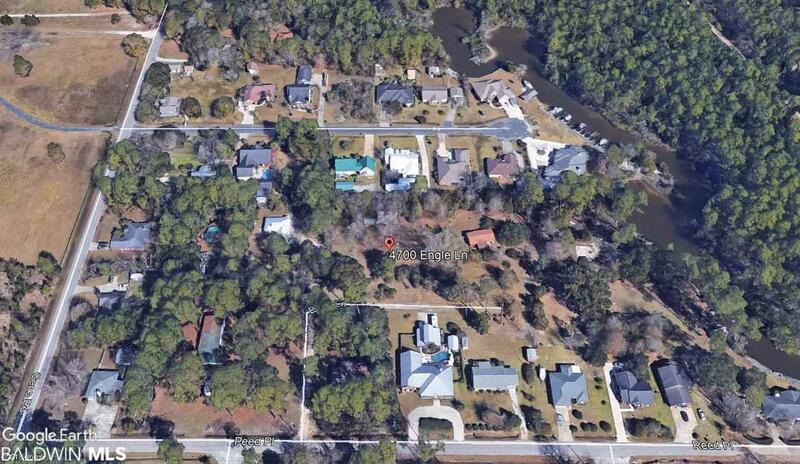 (2 - 100' X 185' LOTS TOGETHER) WITH DEEDED BOAT SLIP ON COTTON CREEK AND 2/17 INTEREST IN OWNERS PARK ON PROTECTED COTTON CREEK OFF THE INTRACOASTAL WATERWAY NEAR LULU'S. 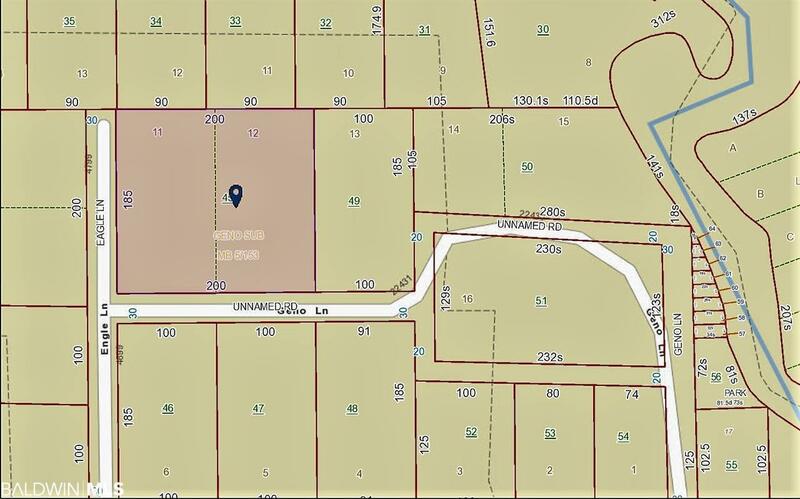 CITY UTILITES AND 2 SEPTIC SYSTEMS ON PROPERTY. 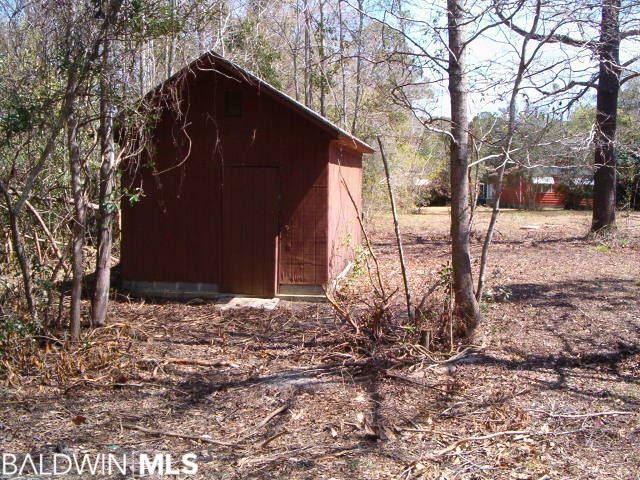 20' X 12' STORAGE SHED ON SLAB, BEAUTIFUL MATURE OAK, MAGNOLIA TREES AND AZALEA'S. FISH OFF THE COMMUNITY PIER AND ENJOY THIS SERENE QUIET AREA CLOSE TO BOATING, GOLF, AIRPORT, MOVIES AND SHOPPING AND ONLY 5 MILES TO THE BEAUTIFUL GULF SHORES BEACHES!! !